Lasting Damage: is there a Better Way? Anne Braithwite discusses how to encourage adult cleints to listen to the vi=oices of thie children. 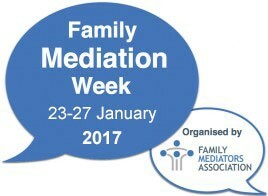 A Better Way, looking at the message 'my childhood would have been better if my parents had known about mediation.